Last week while touring the Royal Livingstone Hotel, we saw zebras cavorting over the property, running through the gardens as free as can be in this natural preserve. But this is a far different scene from the typical Zambian garden found in most rural villages. 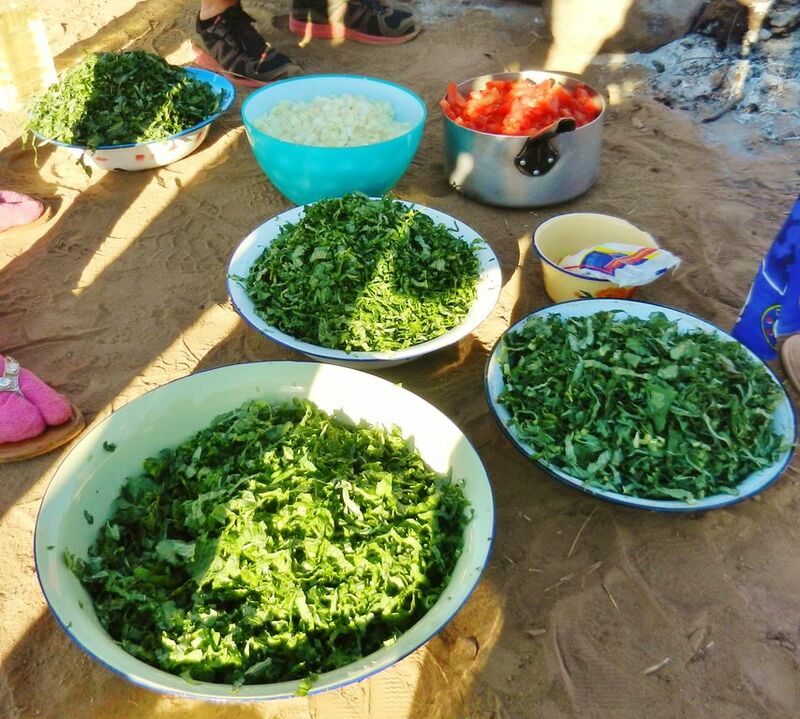 As part of Overland Missions’ humanitarian care effort, Overland missionaries partner with the SAM Project – Sustainable Agricultural Microenterprise. 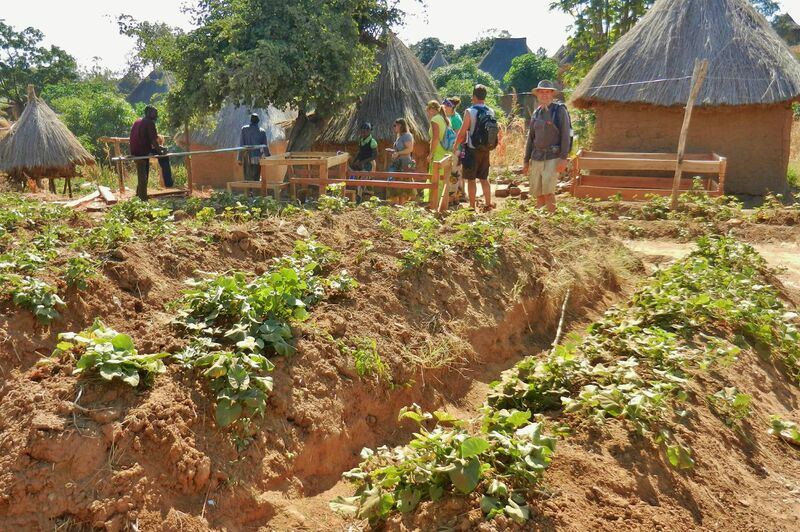 By accessing the needs of local village farmers and with their cooperation, the Cooperative Garden Farms were created outside Livingstone. We took a field trip to the gardens of these 20-25 farmers. Each is responsible for their section of the gardens; drawing water by buckets or small pumps from a dwindling river bed nearby, planting seeds to seedlings, transplanting them to other areas of the garden, and weeding and caring for the vegetables as they grow. By starting seedlings from a variety of vegetables in 2 week groups, plants can be seen in various stages of growth with continued production ready for harvest. The goal is to grow good quality vegetables using the natural fertilizers from the land. The vegetables chosen to grow and the season in which they are planted are based on the timing of the market’s highest need. 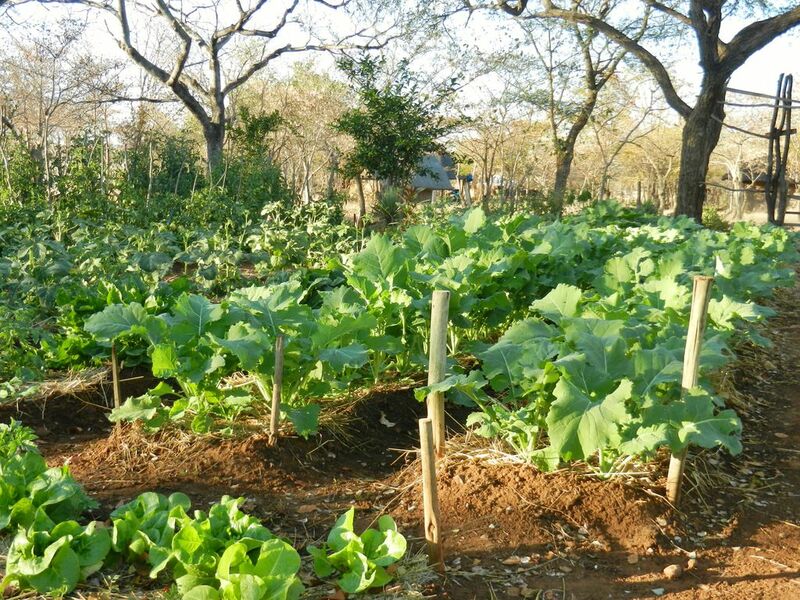 This helps the crops bring a higher price, such as during the African winter months when more tourists come to Livingstone and hotels/restaurants need the fresh produce. Sometimes Western farming methods fail in this environment. We have our own methods of doing things, but they don’t always work in another society with another people group. Through trial and error and failed crops, the local farmers in the Cooperative Garden experimented with their own raw materials. They found that using a loosely woven roof of grass raised about 3 feet over the pepper plants allowed the air to circulate, yet shielded the vulnerable peppers from over-baking in the scorching daytime heat. An African “hot house” of loose grass matting strewn over seedlings to keep the intense sun out, keeps the warmth and moisture in the ground until the seedlings can be transplanted to another area of the garden. This keeps the plants growing while they continue on their rotation schedule. 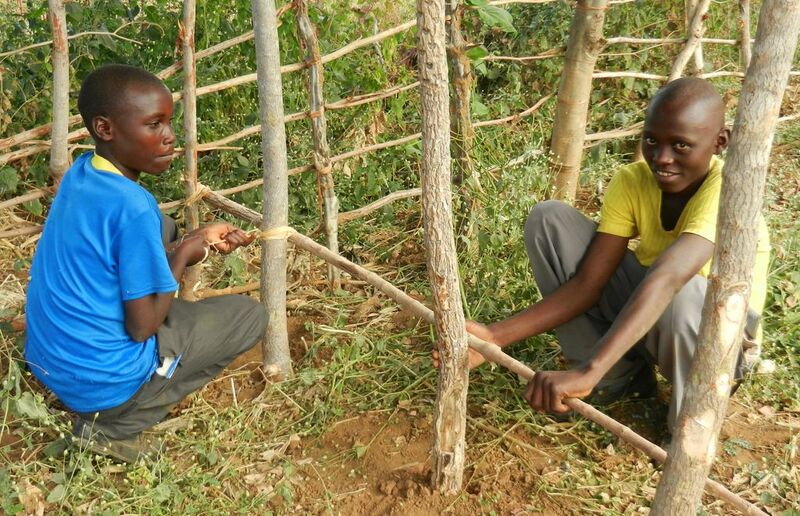 Learning to outsmart Mother Nature is vital in Africa every day! Posted on June 6, 2012 by fullersmission. This entry was posted in Afica, Africian Food, Blog Posts and tagged adventure, africa, christ, god, Healing, human-rights, learning, religion, Trip. Bookmark the permalink.